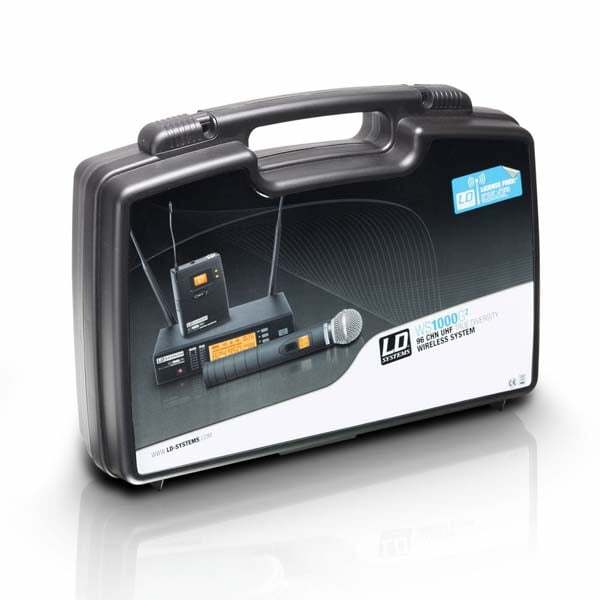 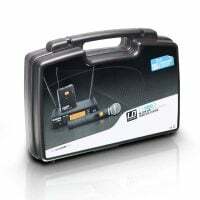 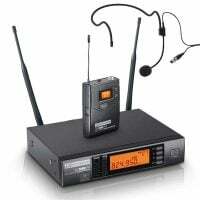 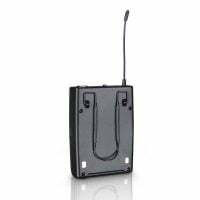 The LD Systems WS 1000 G2 is an advanced 96 channel true diversity UHF wireless microphone system delivering natural sound with a wide dynamic range, high S/N ratio and low THD in both the 823  832 and 863  865 MHz bands. The LD WS 1000 G2 allows the use of up to 5 systems simultaneously and ships in various configurations. 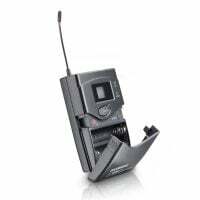 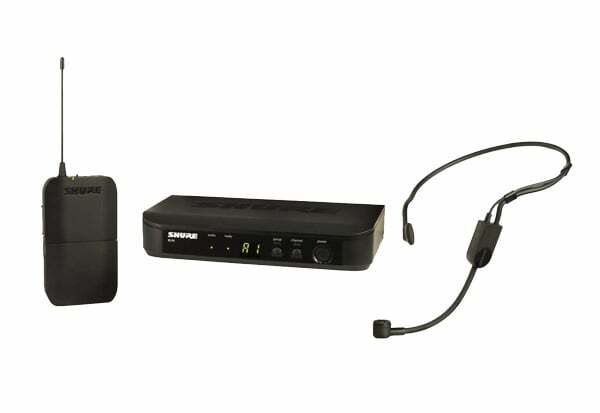 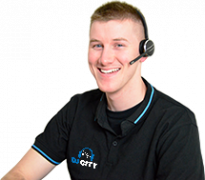 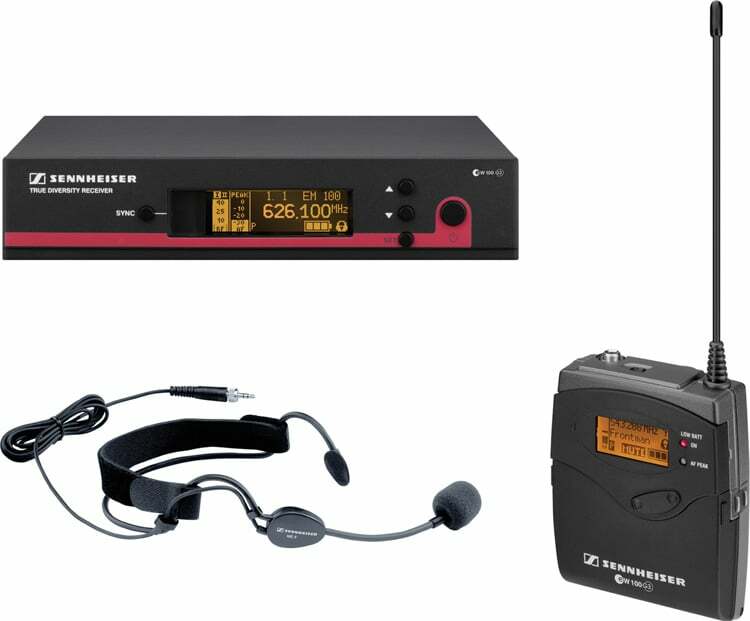 You can choose between dynamic or condenser handheld microphones, a beltpack transmitter with either a headset, lavalier-microphone, clip-on wind instrument microphone or guitar adaptor cable. 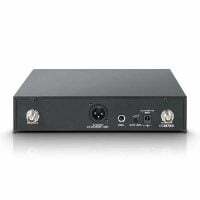 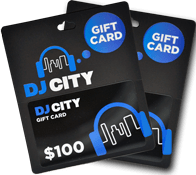 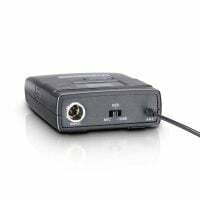 It provides consistent audio transmission from 60 Hz to 16 kHz. 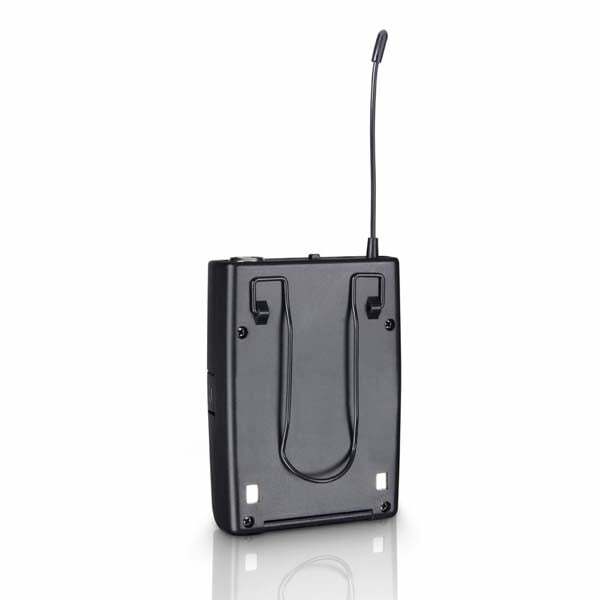 Handhelds and beltpack feature convenient LCD indication of channel, group and battery status. 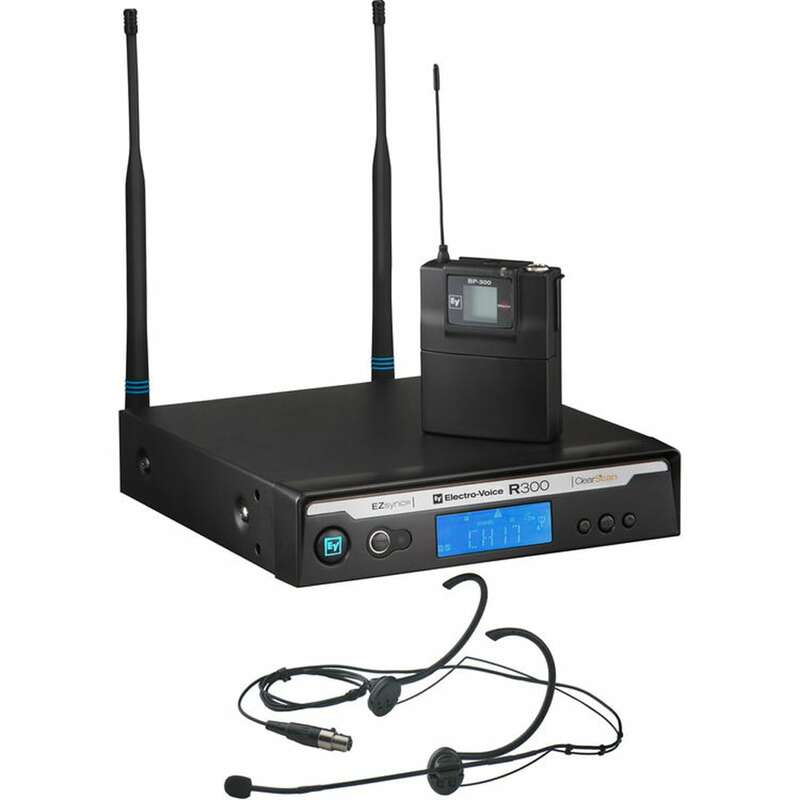 Automatic channel scanning and the backlit multifunction receiver display facilitate system setup and operation. 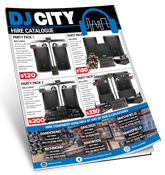 The operating time ranges up to 13 hours with high quality AA batteries. 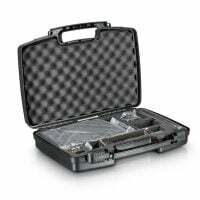 All WS 1000 G2 systems come with a rugged ABS plastic carrying case.